We all read about successful trading stories. But nobody writes about the unsuccessful ones, which are the most frequent. Usually, greed, blind believe and lack of knowledge are the catalysts for a failed trade/investment. Fundamentals are something that people usually forget. If you are a pure daytrader this could be kind of ok, but when you are investing on a middle or long term basis fundamentals are quite relevant. They will make you confident about the project. Every projects will cross some bad moments, usually the best moments to buy. But the only way to be confident enough about buying when a project is crossing a bad period is to trust in the potential of the team and their idea. Also, for the long run, most of the crypto projects will be totally out of the game because of not adding any value. We are in a tokenizing fever, but the truth is that not every business need blockchain or tokens. So if you are thinking about going in a long term investment you have to be sure that the projects is offering an innovative idea with real scalability chances or at least adding value to an already successful area. Greed can keep some projects up no matter their fundamentals, but usually, it’s a bet that isn’t worth it, because it can explode anytime and catch you in. So to avoid this kind of gambling scenarios, a proper research will help you to be confident, to learn and to understand where are you putting your money. The team will play a key role in the long run. A project with ambitious aspirations of scalability and targeting the mainstream public needs to cover a few areas. A couple of developers is not enough anymore, not at this stage. The team needs to have a marketing head, legal area…etc this is not a techy’s hobby anymore. Experience is always appreciated but not mandatory. 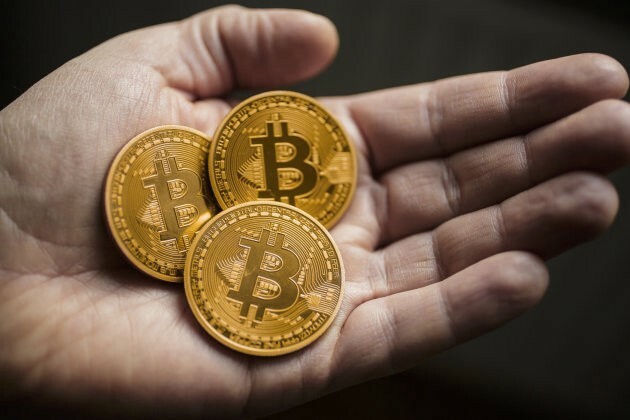 As long Blockchain is a niche for young entrepreneurs not old enough to have a wide experience, there are other skills you must look at to assign value. Understanding the current blockchain scenario. A plant can’t grow if it’s not in the right land. Understanding the context will help any project to improve their product. Being responsive with the feedback from users and investors. Being open to changes and improves. Knowing their potential competitors to understand their strategies and offer a added value and anticipate moves. 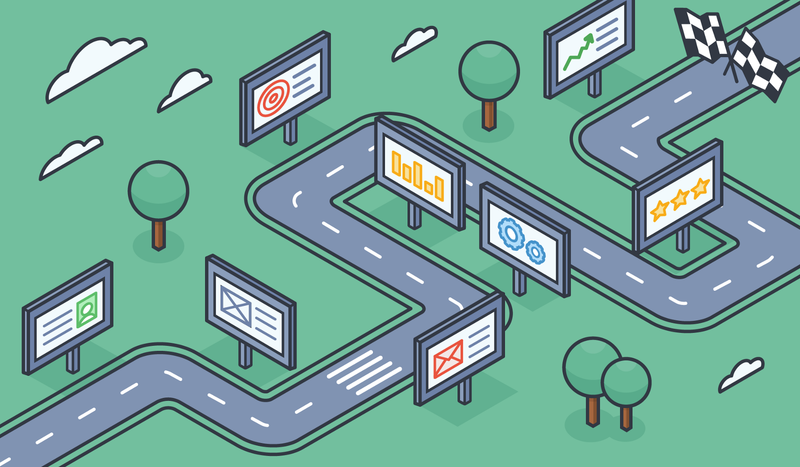 Having a roadmap is a basic pillar nowadays, but is not enough to provide a bunch of ideas. A proper roadmap should be timed and detailed. Even better, showing an updated track of the development for each stages. The roadmap should be also realistic, it’s not worthy to provide utopias that you are not going to be able to deliver. Unrealistic roadmaps get always a red flag. I always try to find correlations between the potential of the team, the timing and the roadmap goals to determine if the intention matches the reality. It’s also key to determine if the roadmap content is adding a real value. There is a lot of projects with huge roadmaps, full of targets, timed and detailed, but when you go deeper into them you’ll see that most of the points are minor updates with zero relevance for the project. Another point that most projects need to improve on is on the development of fluent and transparent communication channels with users, as well as the investors. So when I’m looking for companies to invest in I always take a look at these channels (when available) and check how they use them. Slack or Telegram are communication tools, but they generate a lot of info every hour and not everyone have the time to track everything or scroll through thousands of messages. So for me it’s an added value to have a proper blog where updates are regularly posted with major news, partnerships, etc.. In the same way, the content is not what only matters, the form is crucial too. How they communicate, the attitude they have in social networks or communication channels. Is not always easy to deal with clients or angry investors, so the way they manage these kind of situations will set a difference in their professionalism. For me it is also important to see how the community is supporting, or not, the project. It’s true that you can’t follow voices blindly. But a strong community support will mean more networking in terms of spreading news, updates, more chances to reach new targets, investors…etc. Crypto communities are quite active and involved with the projects they support. So it’s always an added value to have a strong community behind, providing feedback and helping to develop the project. On the other hand, if the community is not supporting the project, it could result in new investors doubting to get in. Note that i’m not talking about Twitter only, but also circles of private investors who publicly take position against or for a project,. Having a majority of people involved in the social development of a project is big advantage. These two indicators could be a bit subjective because the real value of something is what the investors are willing to pay. But we can compare with other coins that have similar supply to have an idea about what prices could make sense. 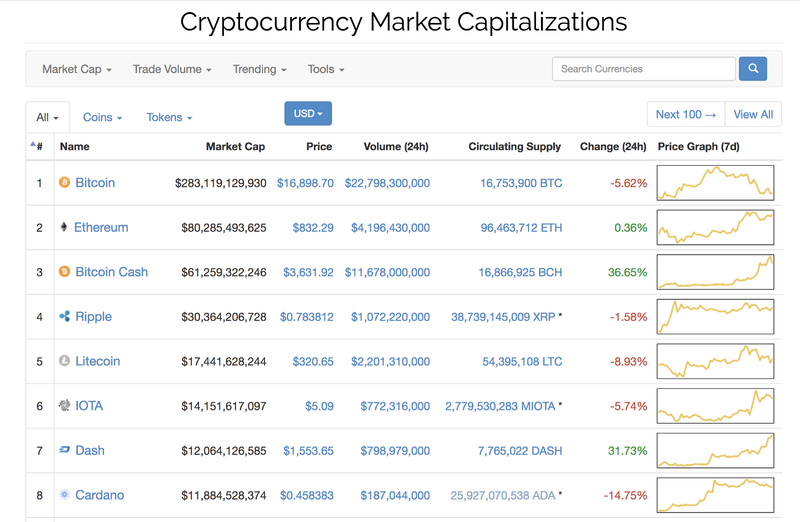 Also to compare by market cap will give us a hint about the growth chances of the coin. 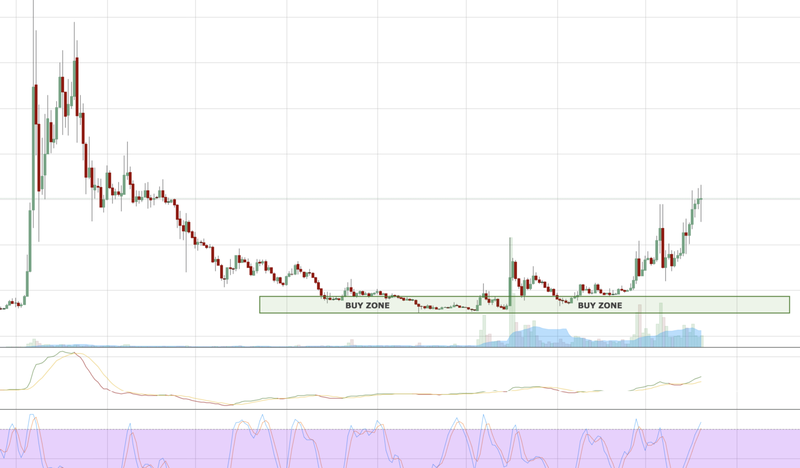 I try to get into these coins when the price (following the chart) is in accumulation stage and the buy support is showing strength. Sometimes I risk buying new coins which are in price discovery but they are kind of risky. When you have a large track of the price in the chart you have more tools to analyze and anticipate the moves. So personally I feel more comfortable with this scenario. When buying cryptocurrencies with low volume its a key to be patient and stick to your plan. The first thing is to avoid market buys as much as possible but set bids instead. If you are managing a big stack, I recommend to spread those buy orders across the order book instead of dropping it in one big order, generating a wall. When buying (as well as selling), to move partials is always key to manage properly the risk and exposure. So what I recommend is to set a buy area in the chart and set buy orders there. Be confident about your buy zone and respect it, if the coin rises up, let it go and wait for the next chance. But never chase the price once it’s away from your buy zone. As traders/investors we have to protect our capital and optimize the risk/reward of every move. Sometimes you will have time to fully fill your bag and sometimes the price will pump with less accumulation…but you will find new opportunities sooner or later. Put your energy in the next trades instead of lament the lack of accumulation in the previous. Remember that in a desire to educate people on the trading side of crypto, I opened a group last year. With my experienced trader team, we will give you the keys to the perfect Technical Analysis as well as some trading opportunities. Investor and trader. Building a risk index for blockchain projects. Based between Andorra, Barcelona & Bangkok.